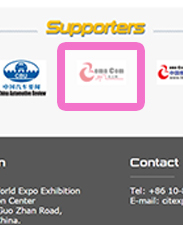 Exhibitor Centre > Marketing and Adv. 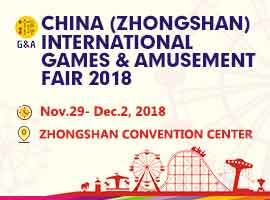 Placing advertisment in CITEXPO show directories is year-round channel to promote your products and companies since all show directories will be distributed to the visiting professionals including relevant associations, manufacturers, suppliers, buyers and those professionals who are unable to attend the fair. 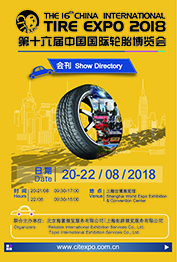 Updated news regarding to the tire industry and CITEXPO will be released on CITEXPO website continuously. By this round-the-clock advertisement, you can further promote your products and company to every parts of the world. 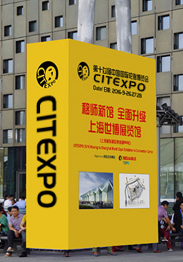 By placing an impressive advertisement inside or outside the venue will undoubtedly grab the first glance of every visitor coming to CITEXPO. 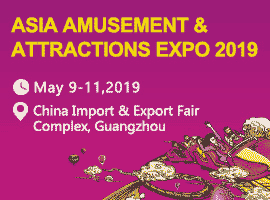 The following downloads are designed to meet the promotional needs of exhibitors and advertisers. It also provides images and other promotional material for companies, organisations and specialist bodies wishing to highlight this event in their print or Web material.